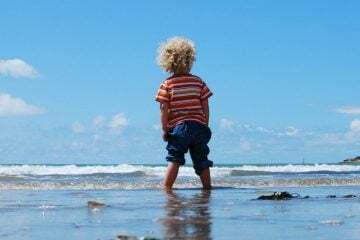 Sun, sea and sand is the name of the game in the Costa Blanca, but all those with kids will know you’re going to need more than that for a great family holiday. 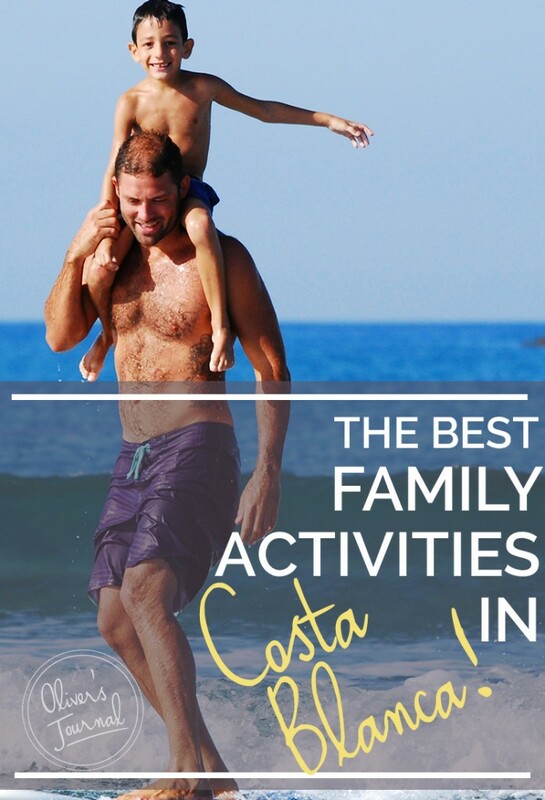 Luckily, there is a whole host of family activities in the Costa Blanca, from theme parks to dinosaurs and caves to chocolate-making. So, when you feel like venturing out from your luxury family villa, you’ll be spoilt for choice. Whether you want to soar through the sky, skim across the water or stay firmly planted on terra firma, Marco Polo Expediciones has just the right activity for your family. 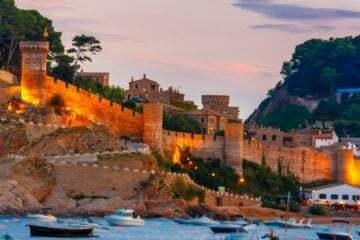 Why not head out of Benidorm for a day of gentle cycling through the old streets of Altea and Albir, stopping for well-deserved refreshments along the way? Breathe in the citrus smells wafting from the orange, lemon and almond groves as you pass along the paths. With bikes for children and seats for babies, this is a great activity that the whole family can take part in. 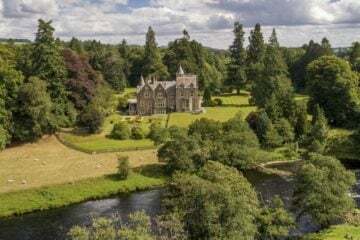 The adventures don’t stop there though, and you could also opt for adrenaline-fuelled jeep safaris, paintball battles, sea kayaking, scuba diving or a family fishing trip where you can catch your dinner for the evening. 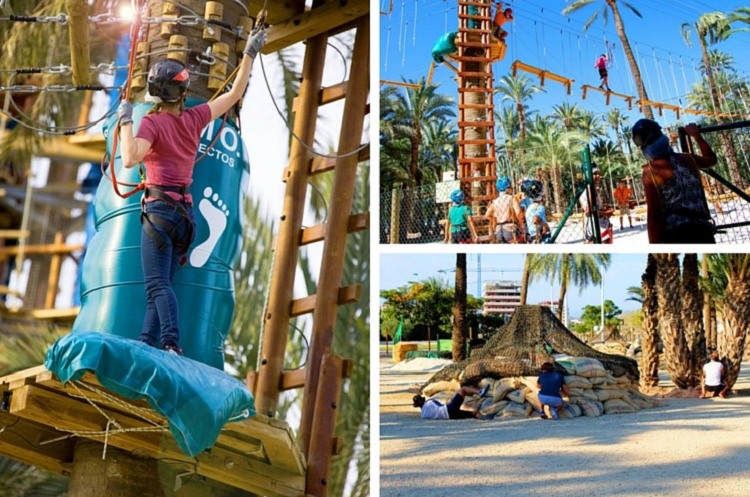 A true fun-for-all-the-family adventure park, Palmeral Aventuras offers a day of action, adrenaline and laughter. Take aim during archery or slide along a hair-raising zip line through the trees. Challenge the kids to a game of laser wars, climb the 20 metre-high climbing wall or take a more relaxed row around the palm-fringed lake. There are also eight adventure circuits with more than 120 game challenges to have a go at, with rope swings and wobbling bridges as well as ladders and puzzles to solve. There are activities for even the smallest of children and more extreme challenges for bigger, braver kids. 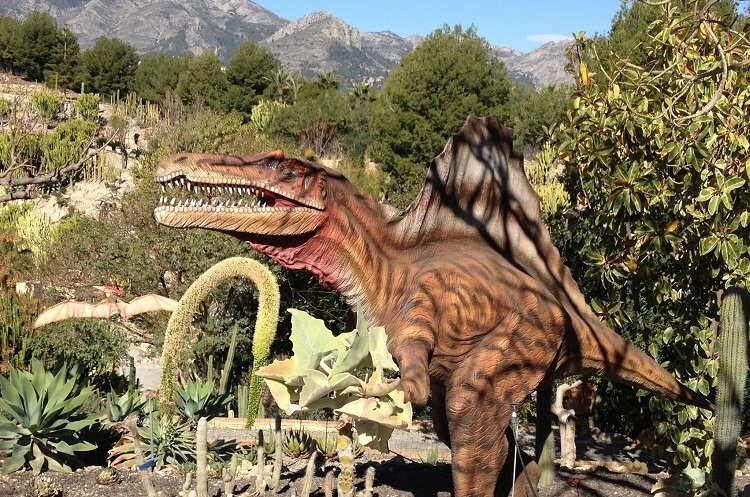 DinoPark, located just outside of Algar, is sure to be a family crowd-pleaser. Scattered across the Spanish landscape here are over 30 life-sized prehistoric beasts, which give kids a wonderful sense of scale as they gaze up at Triceratops, Velociraptors, Diplodocus and of course the ferocious Tyrannosaurus Rex. 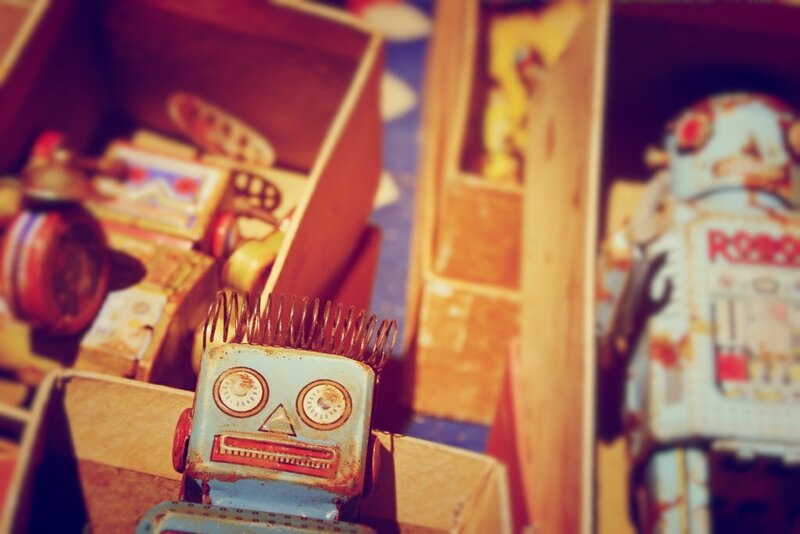 The sound effects and robotic movements will delight younger children and there is a 3D cinema too. Take a picnic and sit among the incredibly realistic-looking dinosaurs; it will be a little like entering your very own Jurassic Park movie. Tell the kids you’re off to a museum and watch their faces drop. Then tell them it’s a chocolate museum and turn those frowns upside down! Tucked in the charming little town of Villajoyosa, and housed in a 19th-century rural home, is the museum of the Valor Chocolate company. The company have been crafting sweet treats since 1881 and their bars, bonbons and hot chocolate are some of Spain’s best-loved confectionery. You will find a history of the company as well as machines and tools used in the production over the decades. 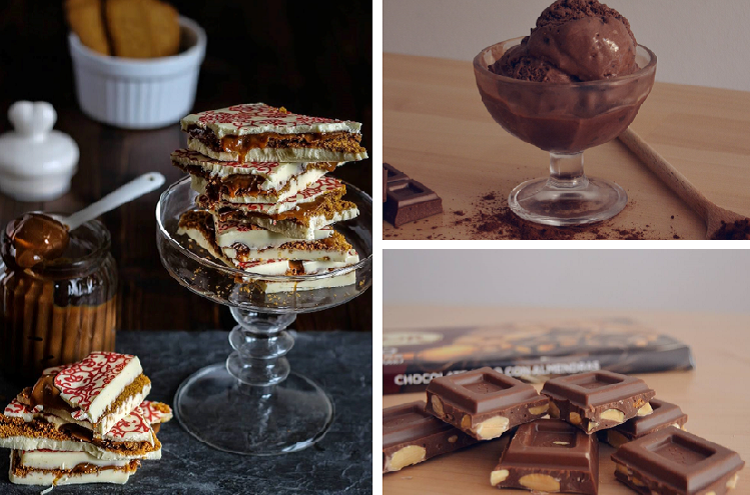 And yes, there will be plenty of opportunities to nibble some chocolate too. Delight your children with this adventure deep underground. Located just 24 kilometres from Alicante, at an altitude of 700 metres above sea level on the Cabecó Mountain, these caves are an impressive maze of eerie shapes, echoing acoustics and dripping water. There are vast cathedral-like chambers (some of the biggest in Spain) as well as millions of stalactites and stalagmites, some of which meet in the middle to create towering columns. 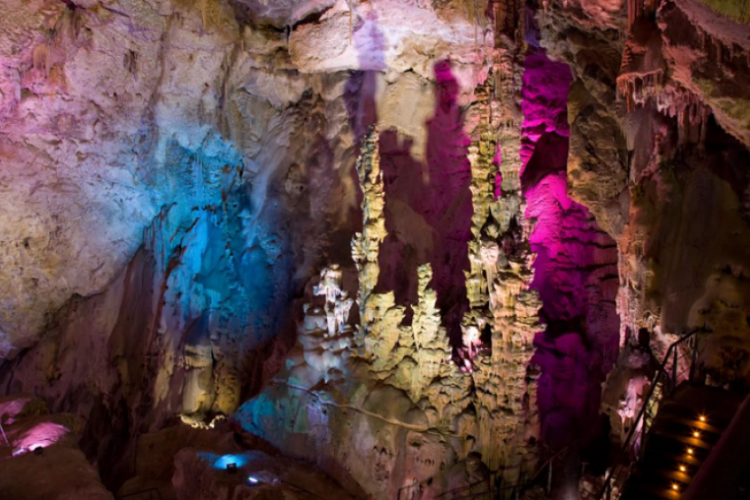 Take a 30-minute guided to tour to learn more about the geology of the caves and see if you can make out shapes and figures in the natural formations. Set out to the tiny and tranquil island of Tabarca, part of a small group of islands just off the coast of Alicante. Although Tabarca is just 1,800 metres long and 400 metres wide, the island offers lots to keep children happy for a day. 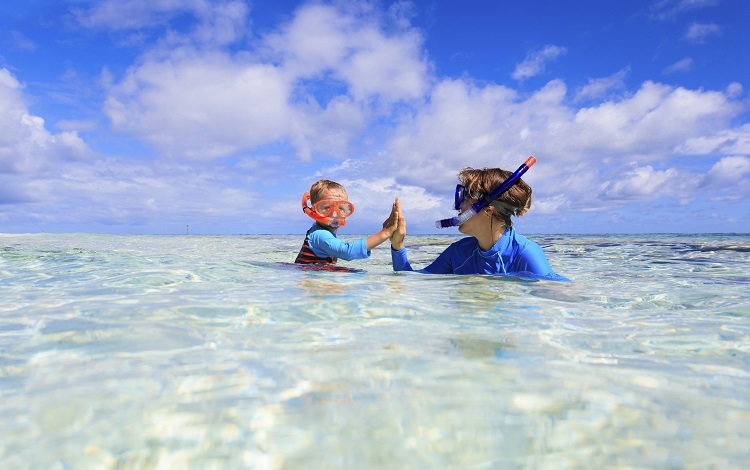 Try snorkelling in a protected marine and bird reserve or exploring the ruined walls of the old fort. 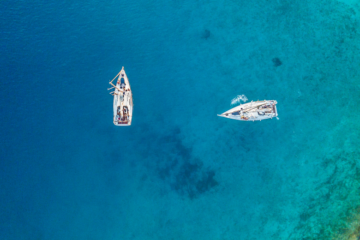 Tell the kids tales of the pirates that once used this island to smuggle their treasures and see if they can discover pirate hideaways in the rocky shoreline. 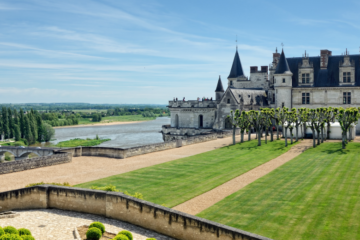 Euro Tours Guide offer sailings from several ports. 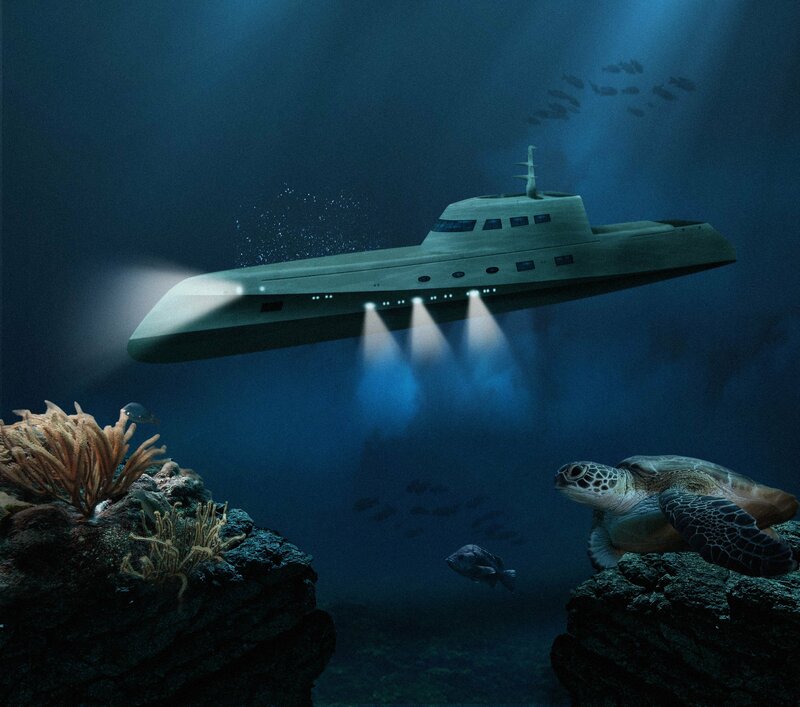 Opt for a glass-bottomed boat; the sight of schools of fish scooting by underfoot is a sure-fire child-pleaser. 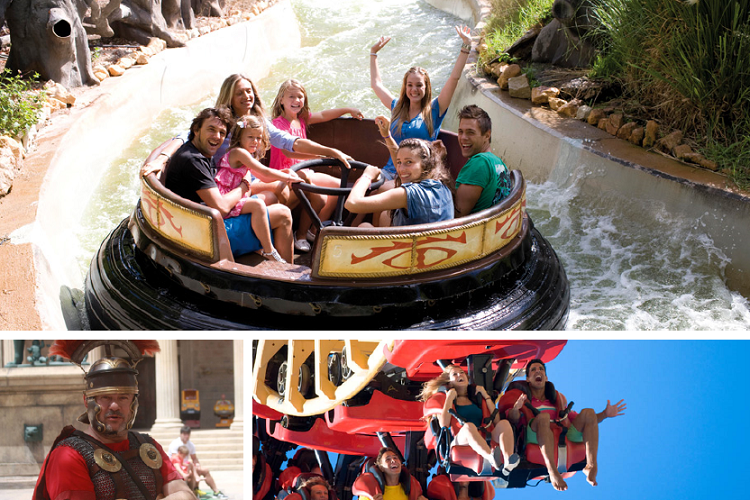 Unbridled fun is the name of the game at Benidorm’s Terra Mitica, an amusement park built around the themes of ancient Greece, Egypt and Rome. There are some truly heart-stopping rides and massive rollercoasters, promising all manner of swirling, spinning, upside-down mayhem to get the adrenaline pumping. There are gentler rides for smaller children too, as well as shows and spectacles during which Roman gladiators battle it out for honour, the mummies of ancient Egypt come alive and horse-drawn chariots carry the famous Hercules. 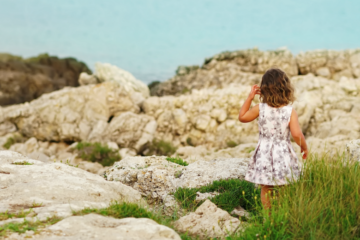 If you’ve decided that the Costa Blanca is going to be the perfect choice for your family holiday in Spain, give our lovely concierge team a call. They’ll help you to narrow down the perfect villa for your family’s needs. 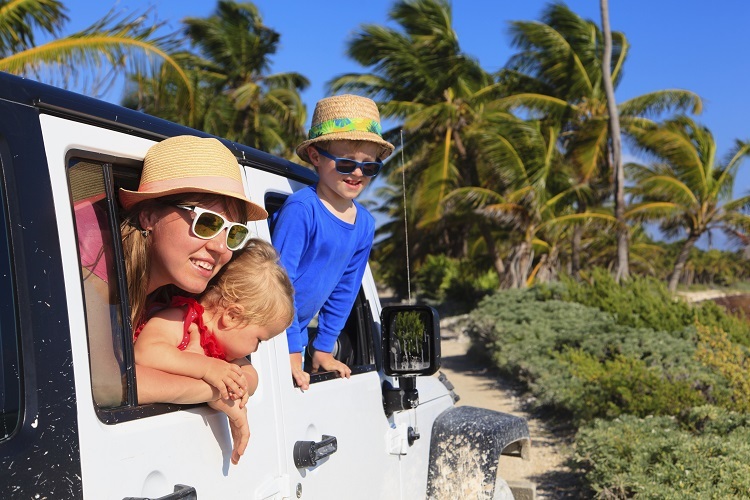 If you’re looking to completely relax and unwind, check out our blog on how to ditch the gadgets for a relaxed and stress-free family holiday. We’ve also narrowed down Spain’s sandy options for you and found the best hidden beaches in the area… shhh, don’t tell anyone.